Here's the lowdown on the low-calorie options you see cropping up in the wine aisle. If you’re counting calories, a glass of wine might be your alcoholic beverage of choice, as it’s a lighter option than many other mixed drinks. Depending on the variety, reduced-calorie wines have about 15 to 30 percent fewer calories than regular wine. 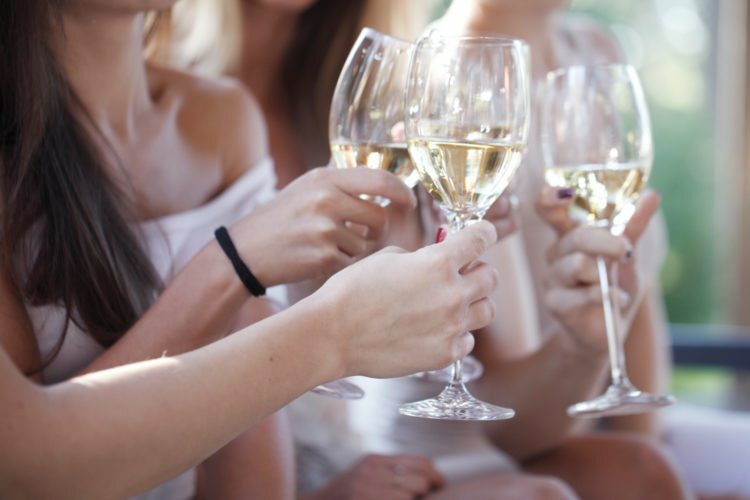 For example, at 90 calories per 5-ounce glass, FitVine’s lower-calorie white wines have 25 percent fewer calories than a glass of regular white table wine, which has about 120 calories. If you are sticking to current recommendations for moderate drinking—that is, limiting yourself to one or two glasses of wine each day—you would be saving 30 to 60 calories a day. In the case of Skinnygirl wine, you save even less: about 20 to 25 calories per glass. Overall, that’s not a huge savings for something that is considered an indulgence. “If you’re drinking two glasses of low-cal wine a day versus ‘regular’ wine, you’ve eliminated 60 calories out of an average 2,000-calorie diet. That’s 3 percent of your total calorie intake. To me, that doesn’t seem like enough of a calorie reduction to be concerned about, but I’m not a triathlete,” said Dwayne Bershaw, who teaches winemaking classes in the Department of Food Science at Cornell University. In fact, according to the US Department of Agriculture’s national nutrient database, a 5-ounce glass of red table wine typically contains less than 1 gram of sugar, while a glass of white wine contains about 1.4 grams. 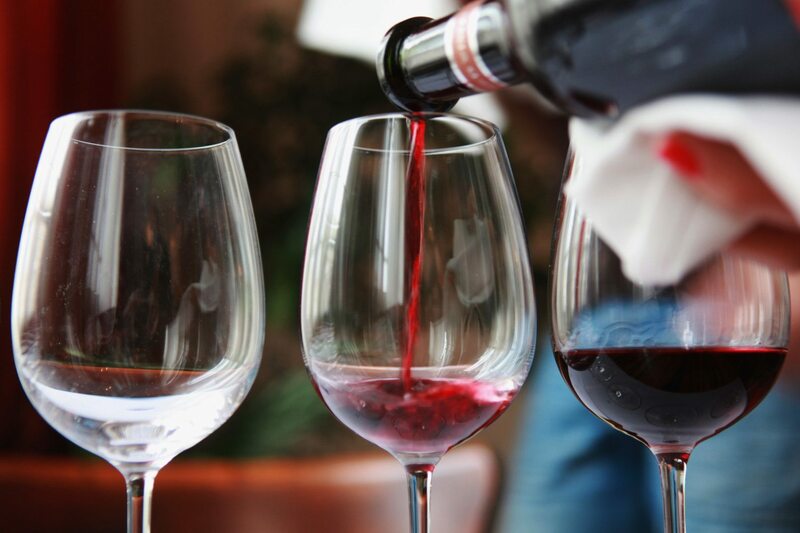 The way to reduce calories in wine is to lower the amount of alcohol, according to Bershaw. “Unless we are talking about overtly sweet wines, alcohol content is by far the largest driver of calories,” he said. But this creates a bit of mystery. FitVine’s ABV (alcohol by volume, a measure of how much alcohol is in a given amount of a drink) ranges from 13.4 to 13.9 percent, similar to other wines, according to Bershaw. He is unsure why FitVine’s reduced-calorie wines are lower in calories than other wines with a similar alcohol and sugar content. When Bershaw did a calculation for a lower-alcohol (12.5 percent) Riesling, it was slightly lower in calories than FitVine’s wines because of the lower ethanol (alcohol) content. In other words, there may be other lower-calorie wines out there, but they just may not be marketed as such, he explained. 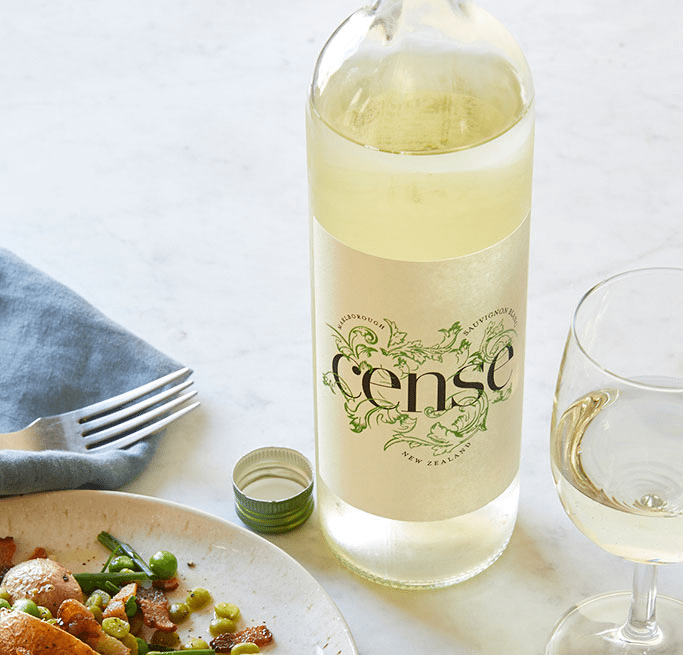 Cense’s Sauvignon Blanc, the product of a partnership between Truett Hurst Wineries and Weight Watchers, is made using an exclusive technology that offers consumers a wine with an ABV of 9.6 percent and only 85 calories per 5-ounce glass (or three SmartPoints). 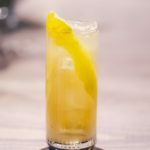 “In essence, we can capture the alcohol and take what percentage out we want, but we keep the aromas and essences and mouthfeel of a full alcohol wine,” said Jason J. Strobbe, Truett Hurst’s executive vice president. He said the company will be releasing a lower-calorie rosé in February. Though reduced-calorie wines have fewer calories, it’s not enough to justify an extra glass or two. If you drink more to compensate for the reduced calories, you will consume more alcohol and calories overall. For example, two glasses of white wine have about 240 calories, but three glasses of lower-calorie (FitVine white) wine have 270 calories—and more alcohol than you should be consuming on a daily basis anyway. Wine may protect our hearts and reduce diabetes risk when consumed in moderation—defined as up to one drink per day for women and up to two drinks per day for men—but drinking more can increase health risks. “Just because we can make lower-alcohol wine that’s also lower in calories doesn’t mean that people should drink more of it,” said Ginger Hultin, a registered dietitian and spokeswoman for the Academy of Nutrition and Dietetics. 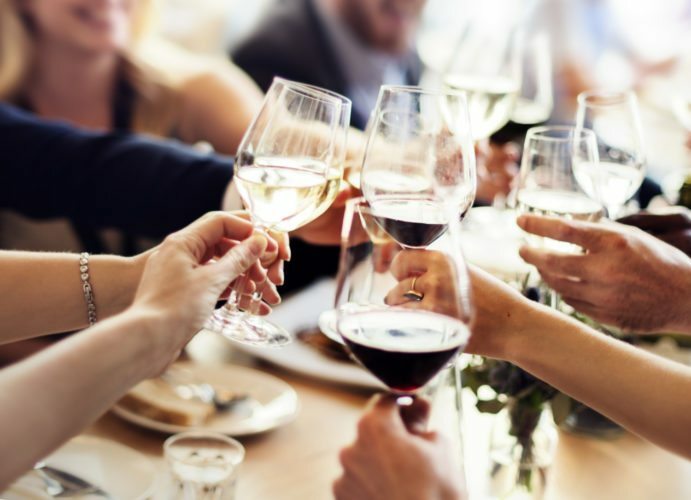 Wine experts say the flavor of wine and how well it pairs with food matters, in addition to a wine’s nutritional facts, which are not even required on wine labels and therefore makes it difficult for consumers to choose wisely. 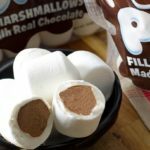 “This topic would be much easier for consumers to navigate if winemakers were forced to list both ingredients and the calorie content of their products,” Bershaw said. 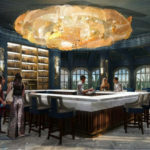 “I think each person has to decide what they like about the wines they drink,” said Stephen Mutkoski, professor emeritus of wine education and management at the School of Hotel Administration at Cornell University. SHARE Is Low-calorie Wine Worth It?